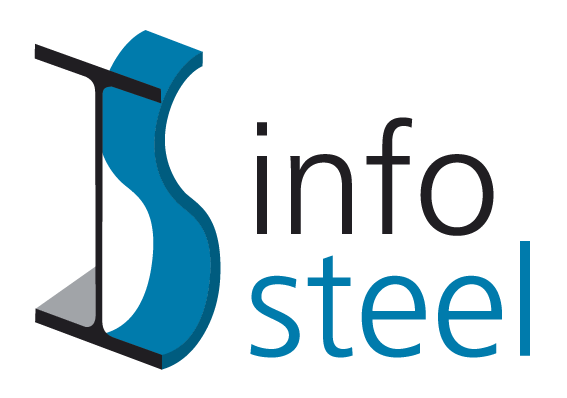 IPO Steelnetwork is a network of organisations who are in charge of the promotion of steel in the construction sector in order to reach a larger and more effective use of steel. All members have expressed their intention to cooperate with other European IPO’s in order to share best practices for optimizing the use of steel. On September 16, 2007, Bouwen met Staal (The Netherlands), Infosteel (Belgium & Luxembourg), ConstruirAcier (France), bauforumstahl (Germany), Promozione Acciaio (Italy), APTA (Spain), SZS (Switserland), have signed a Charter as a common guidline. On June 12, 2008, SBI (Sweden) has joined the organisation. On September, 2011, BCSA (UK) has joined the organisation.